Hello Everyone, today we will talk about a very technological and interesting cryptocurrency trading platform, Extradecoin, that is all set to provide a quality, reliable and safety financial platform for investors. Let talk about their product and the solutions they offer. 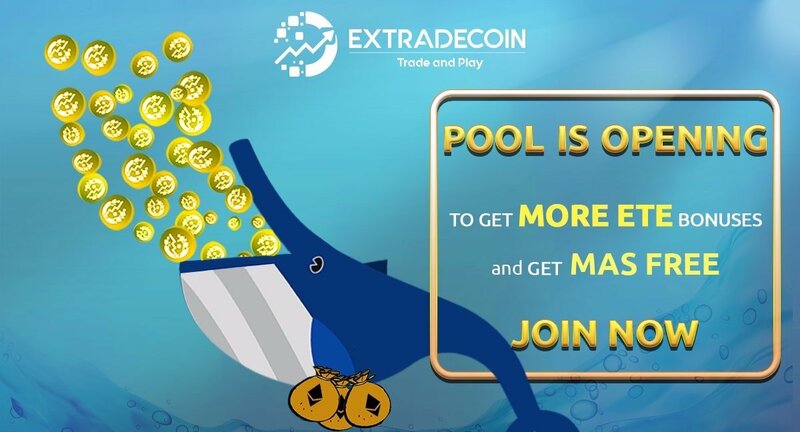 Extradecoin, if you haven’t heard of it already, it’s a cryptocurrency trading platform. Investors can trade crypto to crypto on the exchange. 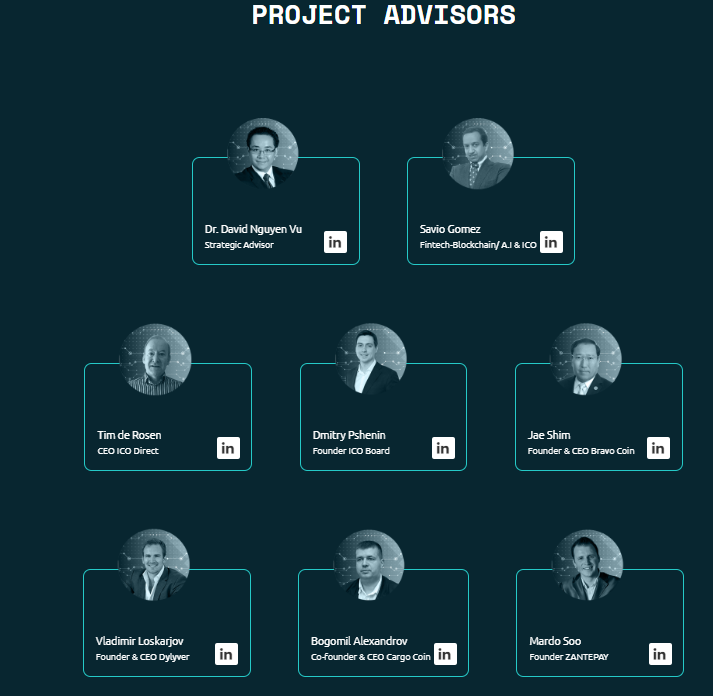 Extradecoin is established with the desire to provide quality, reliable and safety financial platform for investors. In addition, the platfrom eagers to bring the latest technology platforms with the best UI experience on the Extradecoin platform, and at the same time build ecosystems to maximize the benefits for the community. A definitive significance of Extradecoin exchange platform is that it will perform different functions— the ecosystem will function as “a Borrowing Platform, as a Token Play, and Listing of ICO”. 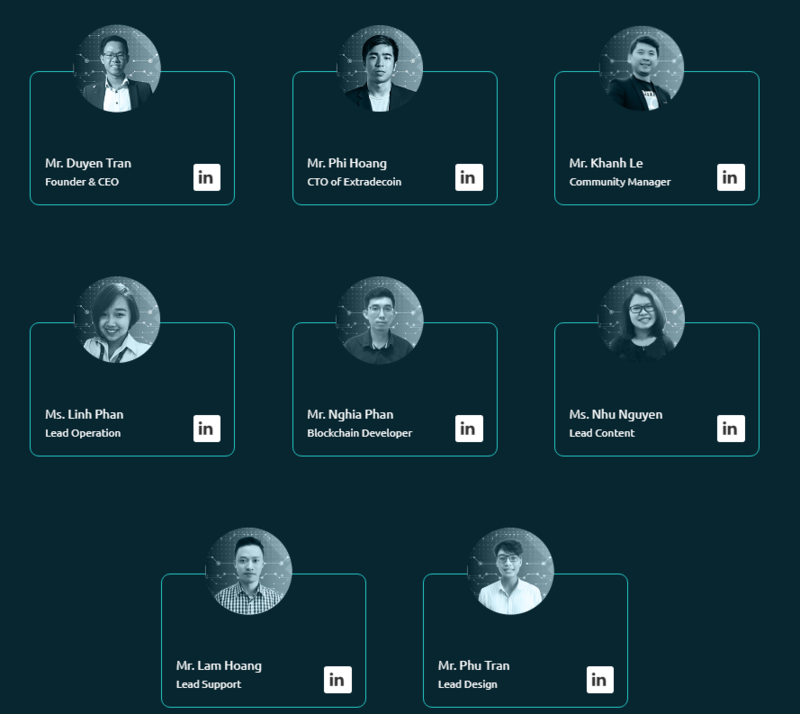 Extradecoin will offer a cutting-edge services in modern cryptocurrency exchanges, meeting the demands of the users, averting problems associated with the present decentralized cryptocurrency exchanges and eliminating middlemen, providing enhanced security, and giving the users aggregated liquidity coming from different network nodes. A high transaction speed, reaching more than 1,000,000 transactions per second. Extradecoin will support almost of coins present in the market. Currently, you can use Extradecoin on your laptop, mobile. The app on your phone will be updated as soon as possible. Borrowing platform: Extradecoin is the bridge for investors who have free money on the exchange with investors, who need money to trade in the short term. Token Play: The Blockchain-based Game Ecosystem, which supports the Gamer community, has a transparent and fair playing. Listing ICO: Support ICO projects which are in difficulty in their raising fund round or need to support to list on the exchange.